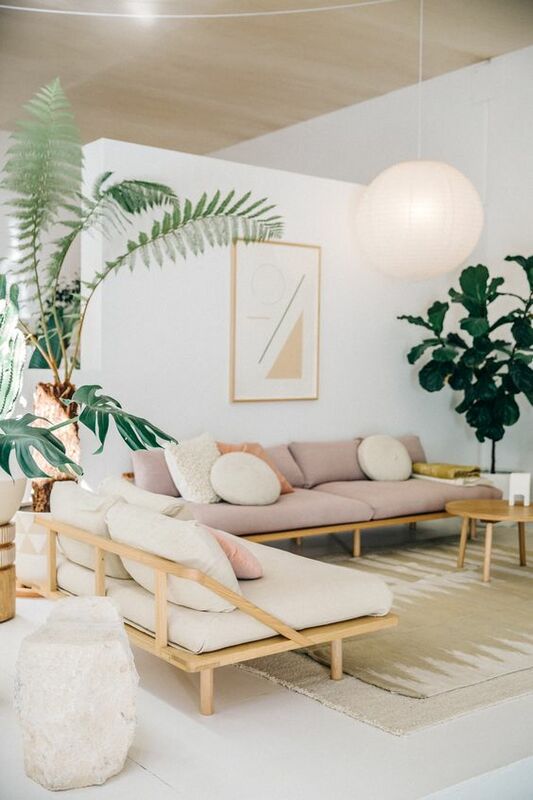 Our next renovation would fit nicely into a House Rules structure – we have our house renovated, we have our outdoors renovated (come on summer) and now we have a rumpus space as our final project. I have been dreaming of this for over a year. The rumpus room had been converted by the previous owner and has served as storage for my home staging furniture and décor. Ultimately though I wanted to makeover the space to create my own home office and a play area for the kids, while still using half the space for storage. 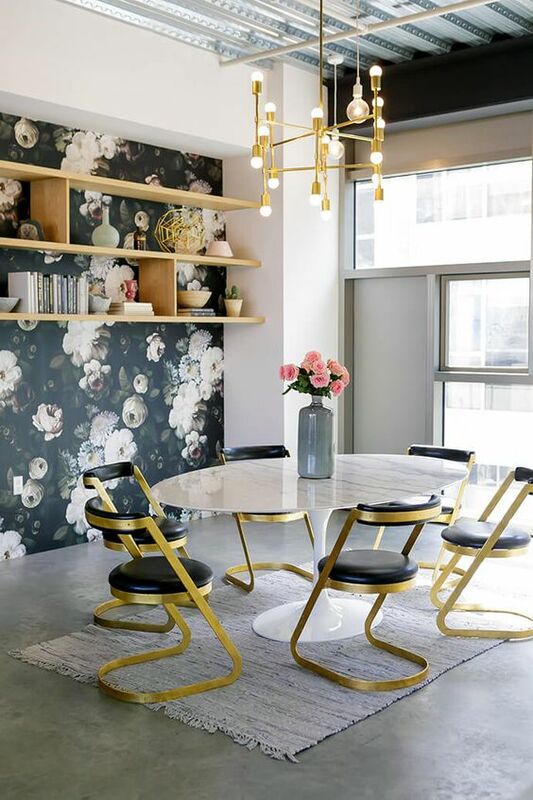 While I love working from home, my current office space for writing blogs, researching and sourcing, managing and designing our projects is also the kids play area, living space, dining area and kitchen. It is very easy to feel boxed in and often hard to get into work mode when I don’t leave the kitchen bench. 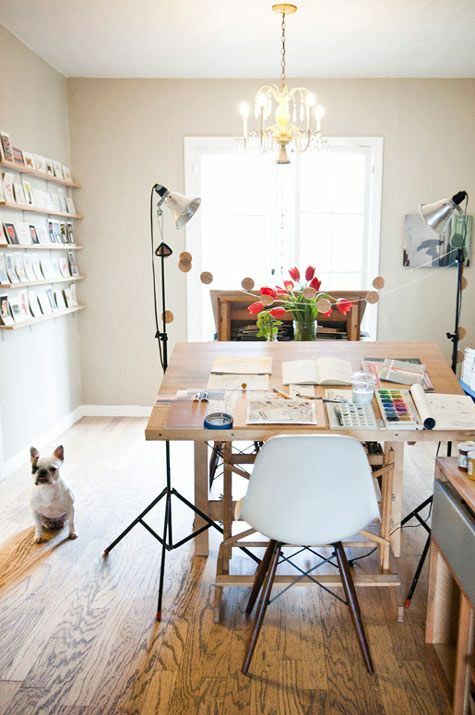 I need some extra space, and this simple renovation is about getting it! The first challenge that arose before we could even start was where to put all my home staging furniture. We allowed 2 months for the renovation and there was no way I wanted my furniture exposed to the dust and paint of the renovation, so I knew storage offsite was my only option. It was then that I discovered Storage Squirrel, a mobile storage solution. They delivered a large storage unit literally right to my door! We had the storage unit onsite over 4 days to load everything ourselves, it was then collected to take to their secure warehouse in Mt Wellington. I can access my box onsite if needed and when we finish the renovation they will deliver it to our house to unload in our time. 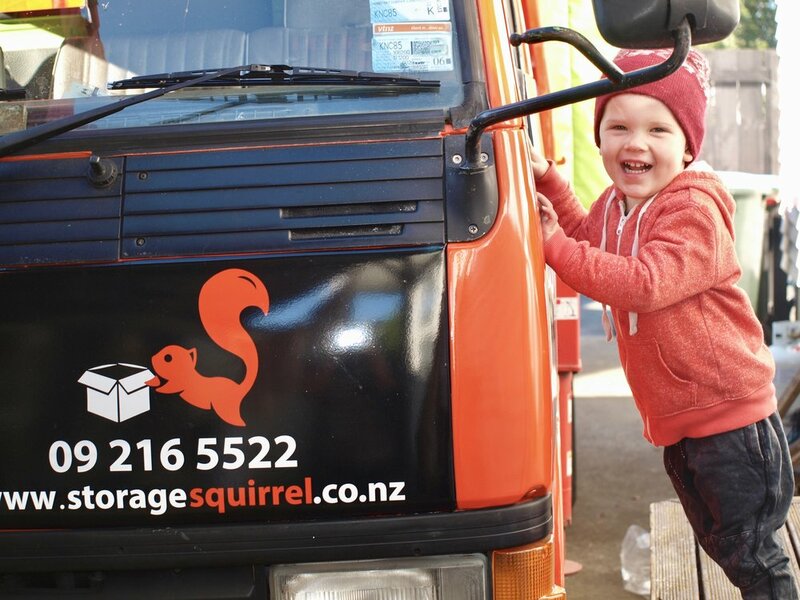 Their pricing is the same (if not cheaper) than most storage options in Auckland, and you don’t need to pay for movers to take it to and from the storage unit. Not to mention, it is easy, saves me a whole lot of time - it was an obvious choice and solution to my storage needs. Once everything was out - the next challenge was undoing the original conversion. My guess is it had been my someone who attempted to cut corners – which means not using the correct products and not doing the building work in the right way. For what they may feel they had “saved” came at a cost to the quality - and that does cost you in the long run. Do it once and do it right – is always the most cost-effective way of doing any sort of renovation. For us it was the time investment of stripping everything back, making everything watertight, reglazing windows and relining a lot of the walls. We found walls that weren’t plum, windows without flashings and plastering done by using masking tape! 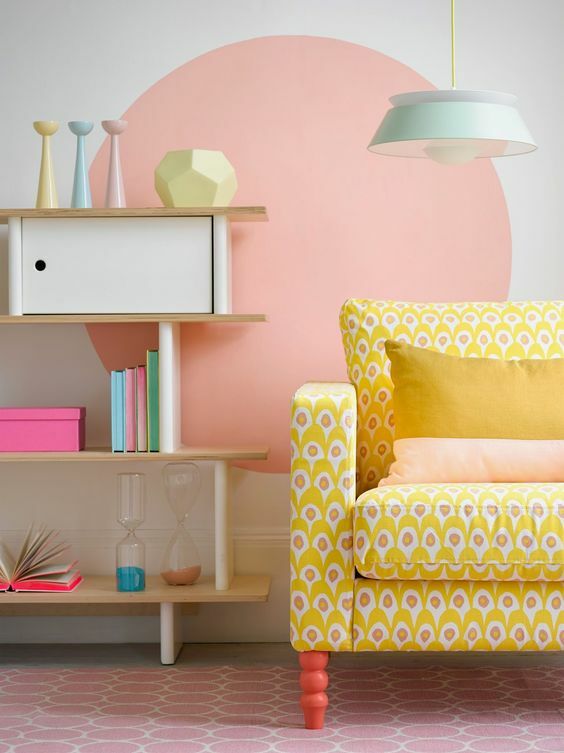 What we were expecting to be a simple cosmetic makeover needed a lot more renovation work – the constant story that is renovation. 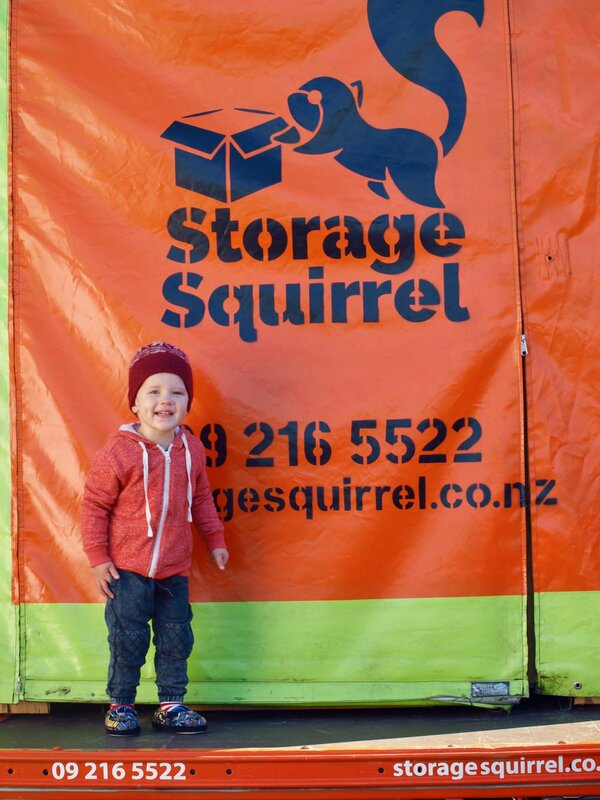 If you are planning a renovation and need some extra storage, we would recommend getting in touch with Storage Squirrel. 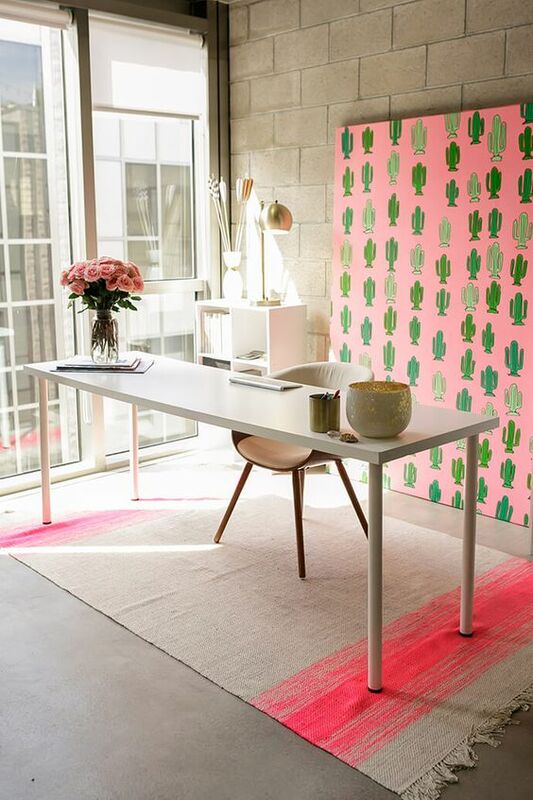 Posted on August 9, 2017 by Alice Pearson and filed under Renovation and tagged rumpus room reno rumpus reno home office play space renovate renovation.